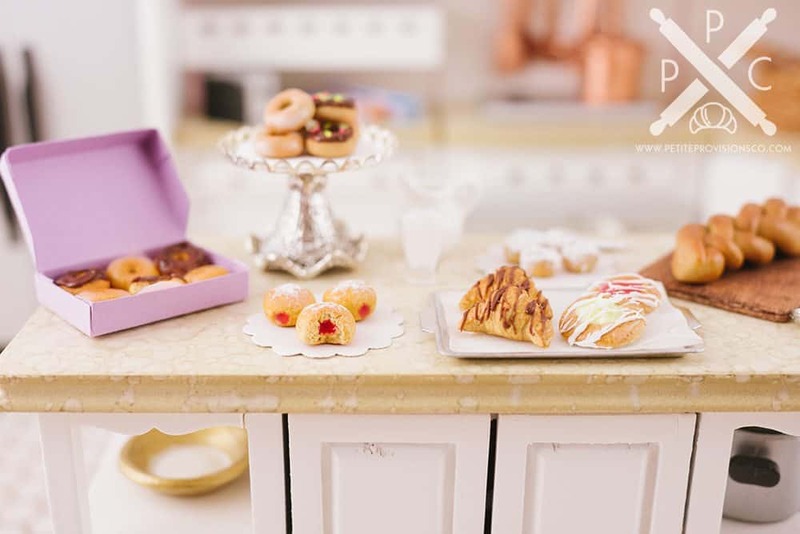 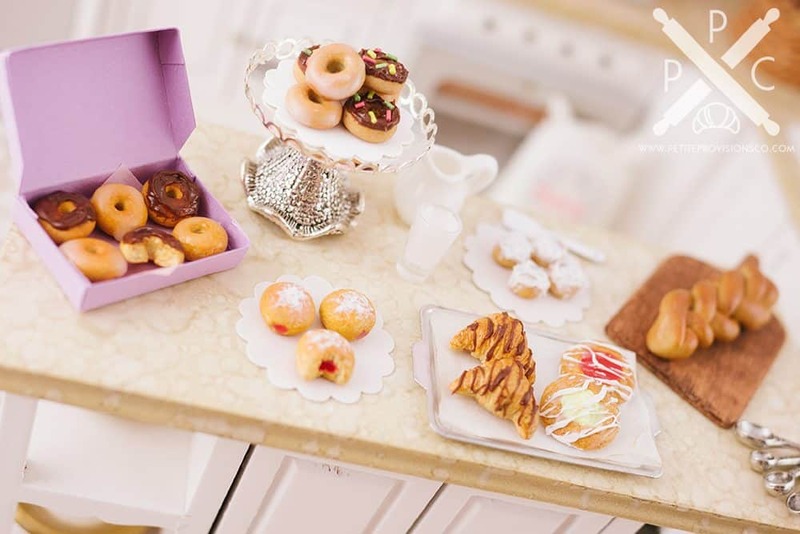 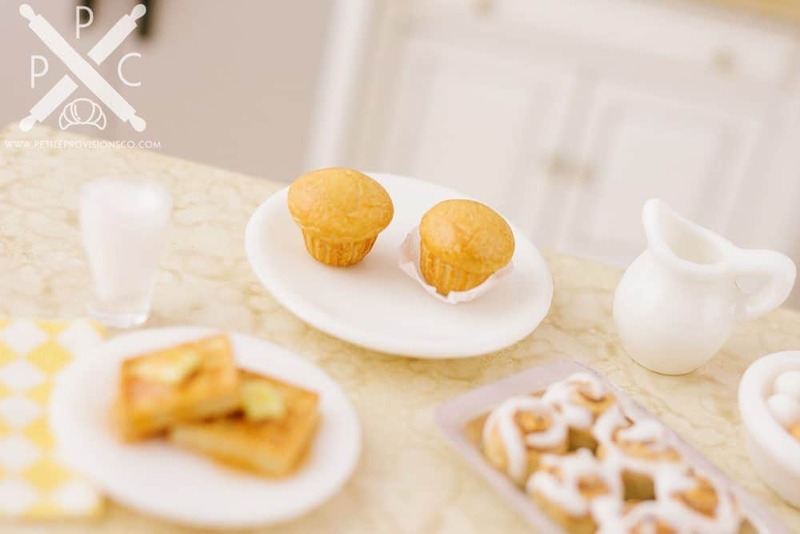 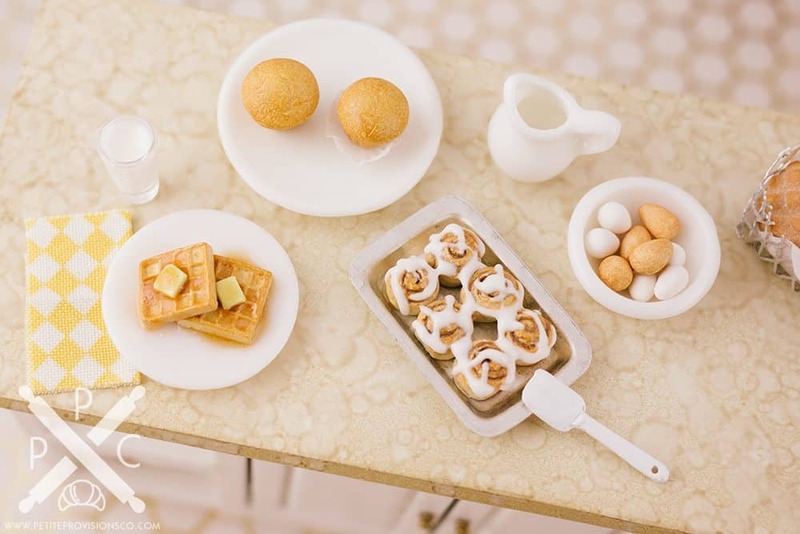 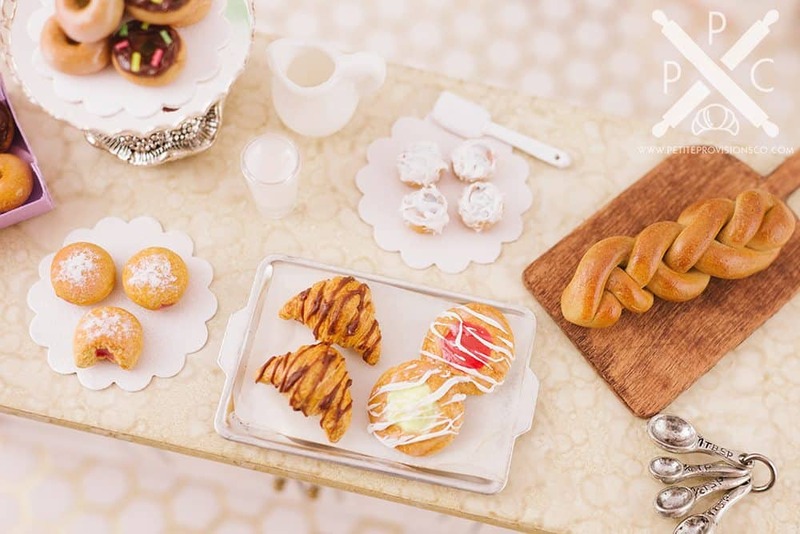 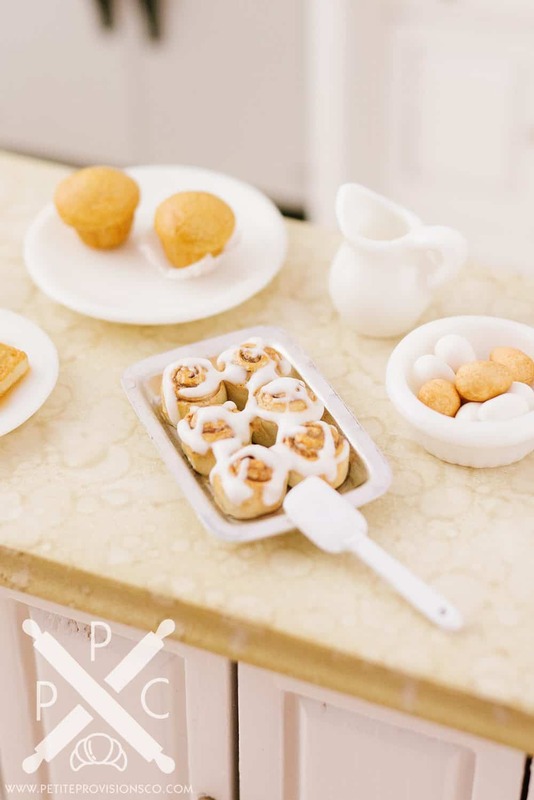 Breakfast in Miniature - The Petite Provisions Co.
I’ve always been a fan of a good breakfast pastry – especially a flaky croissant or a cheese danish! 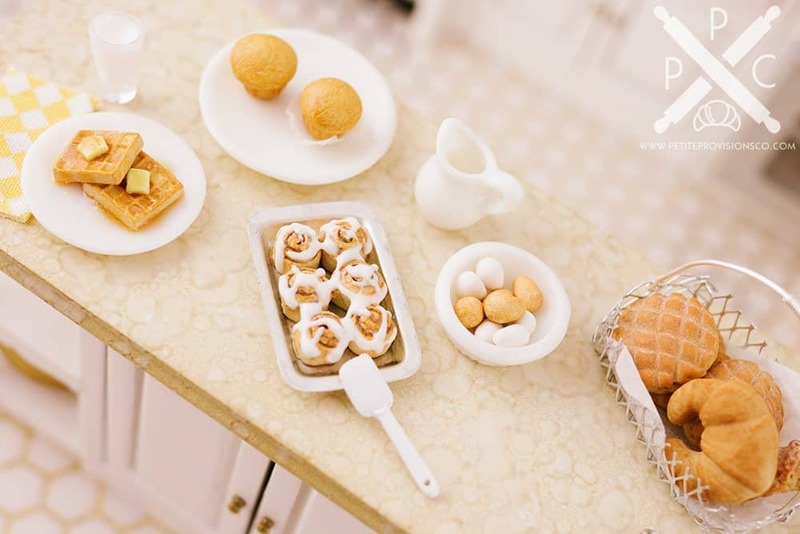 I really enjoyed creating all these tiny little breakfast goodies. 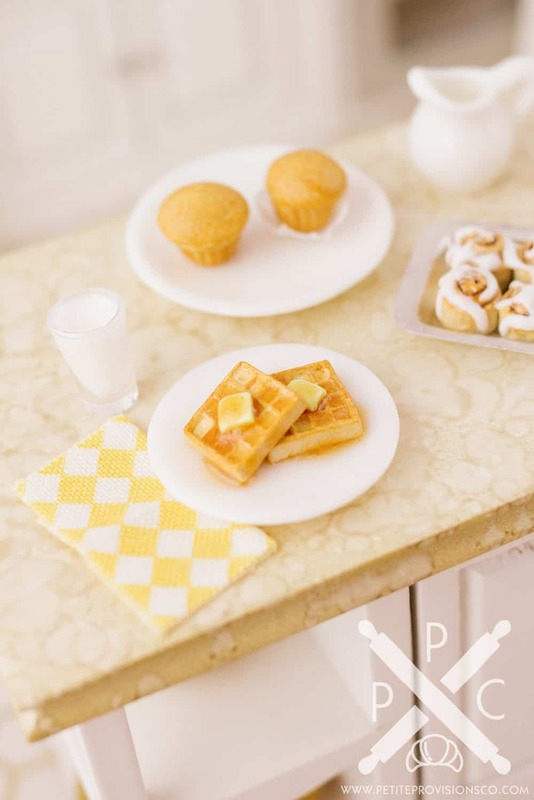 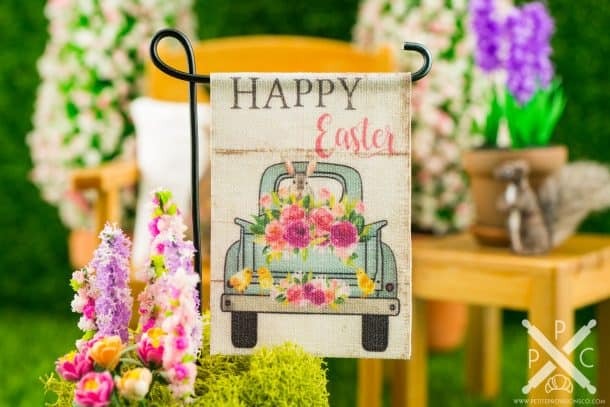 They’ll be coming to our Etsy shop soon!